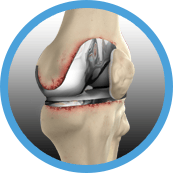 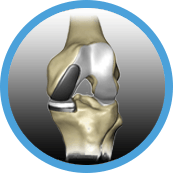 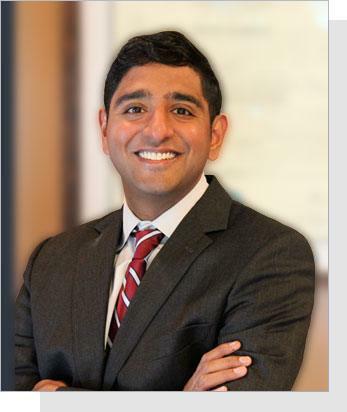 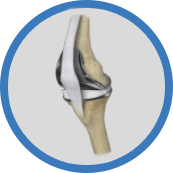 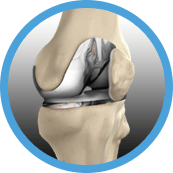 My primary goal is to restore my patients to a better quality of life and level of function through surgical treatment of hip and knee pathology. 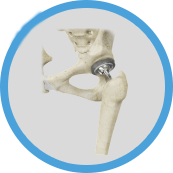 I reconstruct the arthritic hip and knee as well as previously replaced hips and knees that are failing. 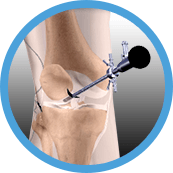 My main focus is on minimizing the time of patient recovery through surgical approach and the use of computer-assisted technologies. 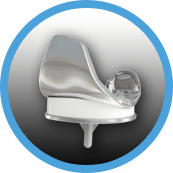 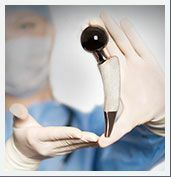 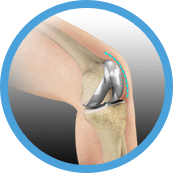 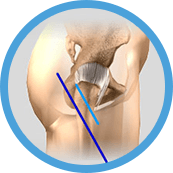 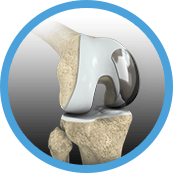 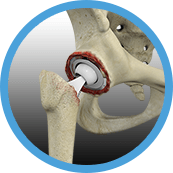 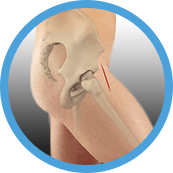 New approaches such as anterior hip replacement cut zero muscle and minimize recovery time.